Now we are really into Easter time with news coming in from the RORC Easter Challenge. Today in the opening day of the series that is taking place over the Easter Holiday, one race was sailed in IRC 1 with Anthony O’Leary sailing USA 1253 ANTIX and clocking in a splendid first place. 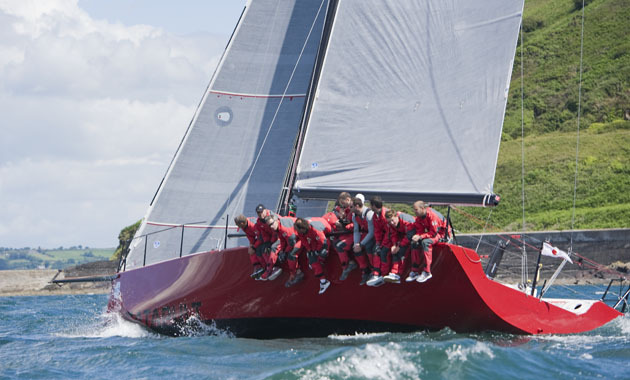 Interestingly, second place went to the Cowes Race School sailing a Mills 39 Zero ll formerly Mariners Cove. The event continues over the holiday weekend.